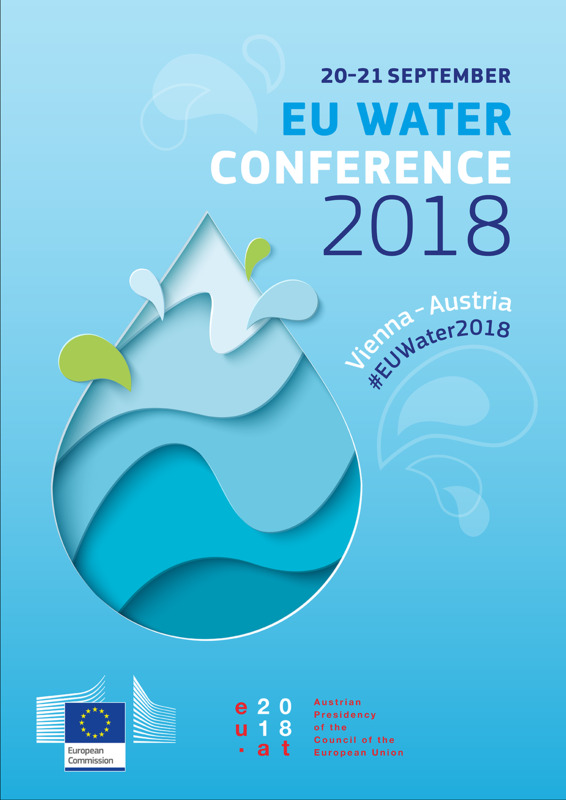 The 5th European Water Conference was jointly organised by the European Commission's Directorate-General for the Environment and the Austrian EU Presidency with the aim to review progress on the implementation of EU water legislation. 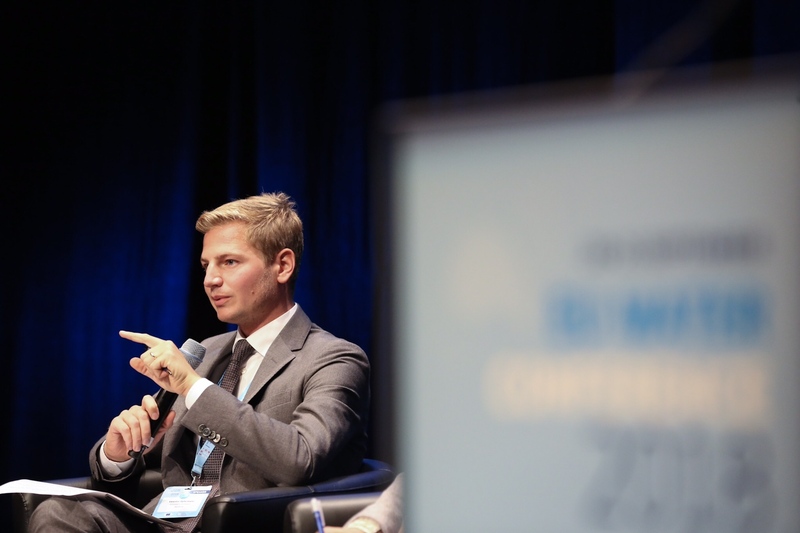 Around 400 representatives from EU countries, stakeholder groups in relevant economic, social and environmental sectors, the European Commission, the European Environment Agency and other EU institutions had the opportunity to learn from each other's experiences in view of the next water planning cycles. The ongoing Fitness Check of the Water Framework Directive, its associated Directives and the Floods Directive, and the evaluation of the Urban Waste Water Treatment Directive (UWWTD) was also discussed. The main objective of EU water legislation is to achieve good status of the EU's water resources. On 3 July, the 2018 State of Water Report from the European Environment Agency was published. Later in the year, a new comprehensive assessment of the state of implementation will become available. This will include a Commission report on the EU Member States' second River Basin Management Plans and first Flood Risk Management Plans. A high level conference concludes that reinforced joint efforts in policy, law & investments are necessary to preserve and further improve Europe’s waters.